Kyle is the owner/founder of Porter's Athletic Performance and has been a strength and conditioning coach for over five years. Kyle holds his NSCA CSCS , EXOS Performance Specialist Certification, FMS Certification, USSF "D" License, and is currently pursuing a Master of Kinesiology degree with an emphasis in Sports Conditioning and Corrective Exercise and Rehabilitation. 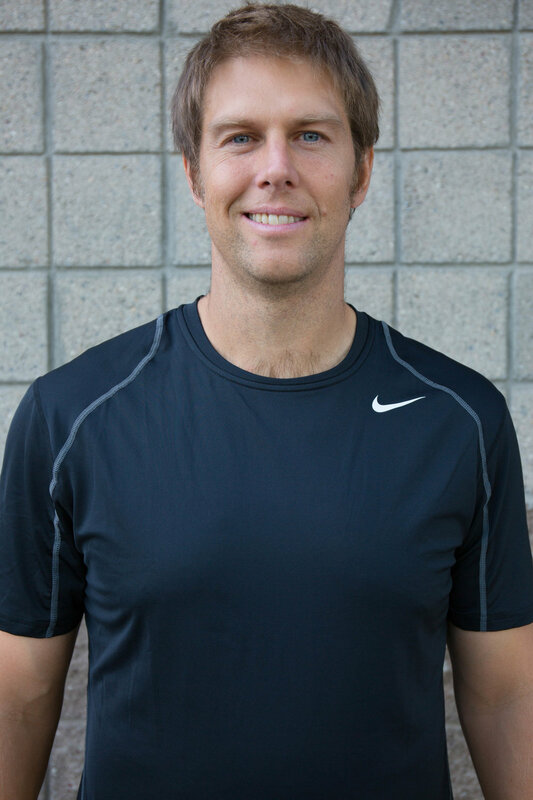 He is also the Director of Performance with Scott's Training Systems, Director of Strength and Conditioning with Phoenix Premier FC, Head Strength and Conditioning Coach for Sporting AZ FC, and is a staff coach for the Arizona Olympic Development Program. Kyle has been involved in the sport of baseball, playing, coaching, and training for over 30 years. His strength and conditioning programs for baseball players are based upon a well-rounded approach to strength and conditioning. His programs focus both on the general skills required for good athleticism like speed, power, agility, strength and the sport-specific skills of the game of baseball like rotational power, shoulder, hip mobility and lateral power. Kyle has his Masters in Exercise Science, CSCS, and CPT. If you would like to become part of our team, fill out the form below and one of our staff members will get back to you.